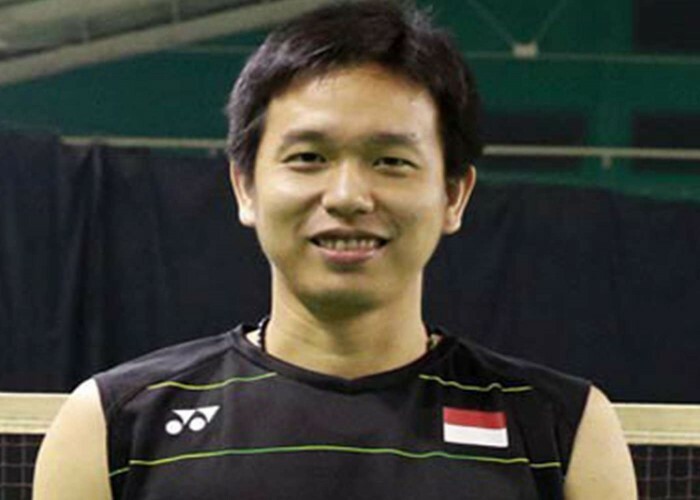 Born on 25th August 1984 in Pemalang, Hendra Setiawan is a prominent badminton player from Indonesia who competes in doubles. He has won the World Championships three times (2007, 2013 and 2015). 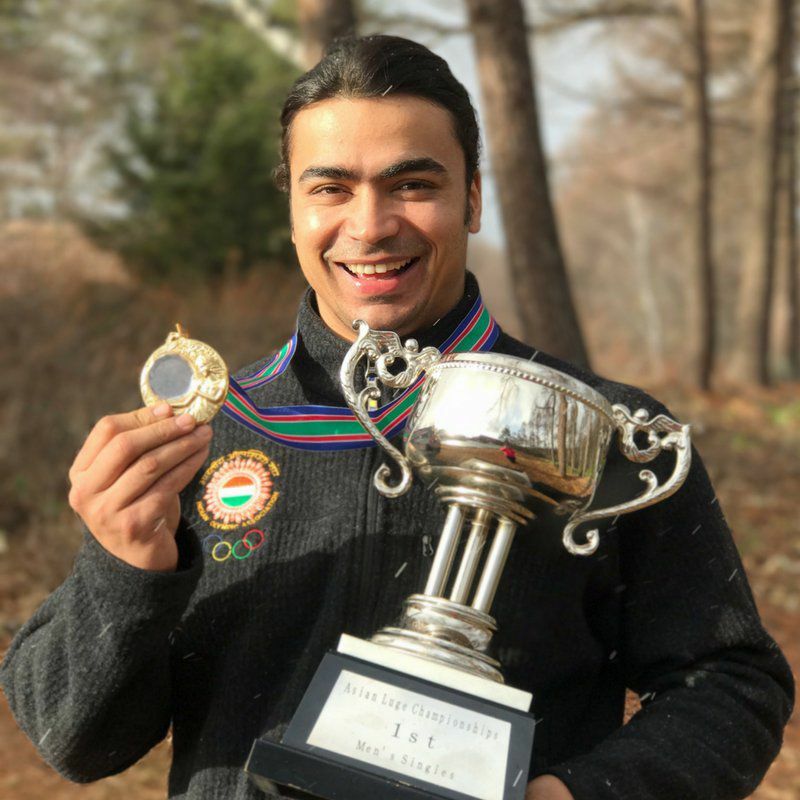 Born on 25th August 1981 in Manali, Shiva Keshavan is the first Indian Luger who has the honour of being the youngest luge Olympian in the history of the sport. Shiva has set various records in the Asian Championship. 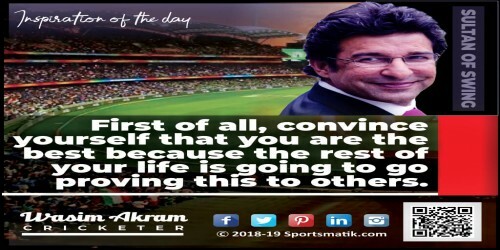 He has also set an example of firm will and determination towards aim in spite of all the bars that could inhibit him to move forward. Shiva has an exceptional vision for the Indian athletes to step-up in their sports for which he is giving all his efforts nowadays. Qualified for the Winter Olympics 2018 and finished at 34 out of 40 lugers. It was his sixth and last participation of Olympics. Shiva has been nominated for the Indian sports honour Arjuna Award and the Parshuram Award in 2012. The same year, he was bestowed with the title "NDTV Outstanding Performer of the Year" for his stupendous performance in luge; a sport that doesn't have much recognition in the nation at that time. 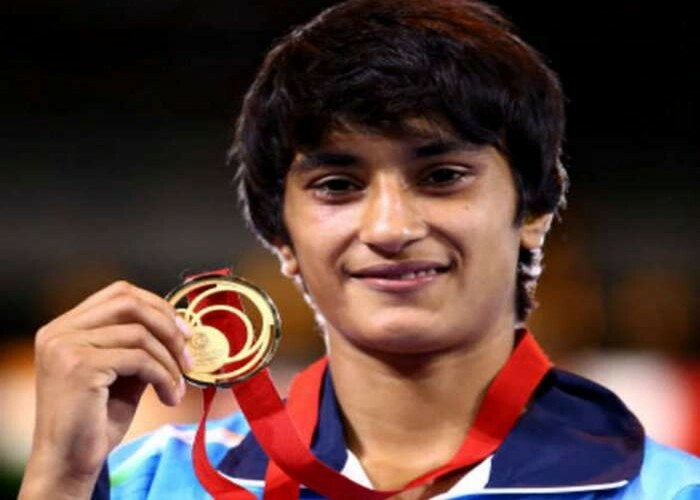 Born on 25th August 1994, Vinesh Phogat is an Indian professional wrestler who is a niece of Dronacharya Awardee, Mahavir Singh Phogat. In her successful wrestling career, Vinesh has achieved many accolades. In the Asian Championship of 2015, Vinesh bagged a silver medal for India. In Rio Olympics 2016, she reached the quarterfinals. Silver medalist at the Asian Wrestling Championships in 50 kg category, held in Bishkek in 2018. The same year, Vinesh bagged a gold medal in 50 kg category at the Commonwealth Games.